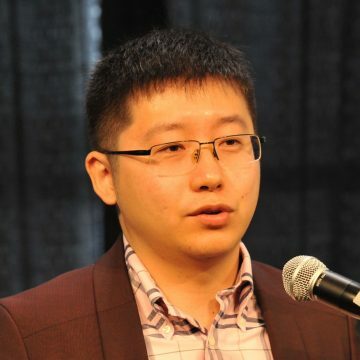 Mr Wang is CEO at China-US Boston Innovation Center which is oversea resource platform in the support of China’s Ministry of Science and Technology. The China-US Boston Innovation Center is co-founded by top-tier incubators, including Beijing Hanhai Real Estate, Chengdu Thinkzone and Shanghai Yangpu Technology Business Incubator. It builds up a bridge between overseas talents with advanced projects and huge market in China. At the same time, Mr. Wang as Chengdu Thinkzone president, managing the 370,000 square meters of business incubator carrier, 530 enterprises and the most well-known brand of Chengdu co-working space “Rong Chuang Teahouse”.